Makeup is used only to accentuate natural beauty and highlight features. 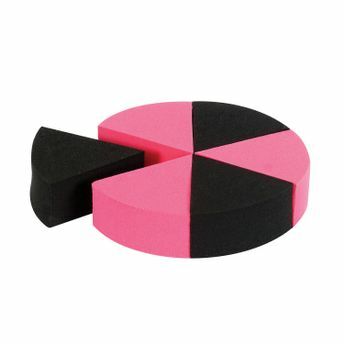 The Kaiv Cleansing Sponge (Small) is the best way to get that result. It's ideal for removing makeup and It's design helps in making it a handy tool to apply liquid, cream, powder and stick foundation makeup effectively. Explore the entire range of Sponges & Applicators available on Nykaa. Shop more Kaiv products here.You can browse through the complete world of Kaiv Sponges & Applicators .